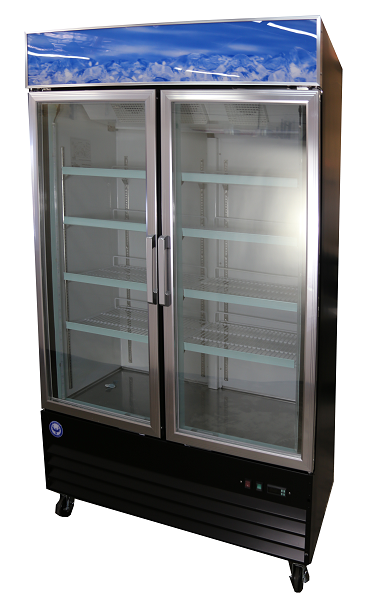 We buy, sell, trade and repair new and used Commercial Reach-In Refrigerators and Glass Door Merchandising Coolers. 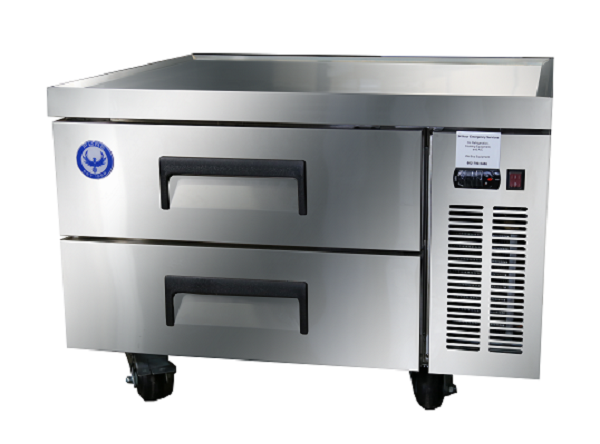 All new reach-in coolers come with a 5 year warranty on the compressor, plus 1 year parts and labor. 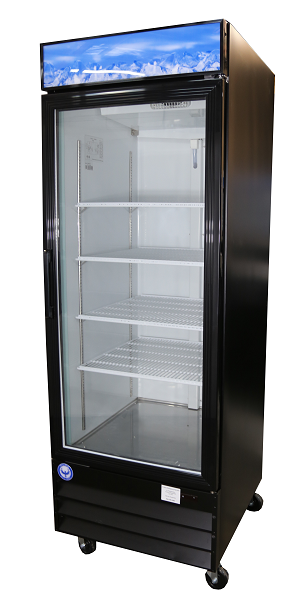 All prices include free shipping to all of Arizona because we’re based out of Phoenix Arizona. 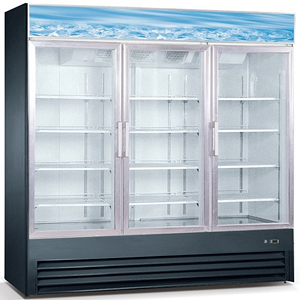 If you see something in stock that you like, and you need it today, you can have it today. 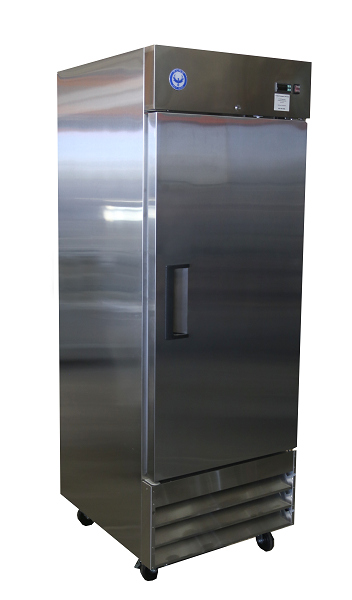 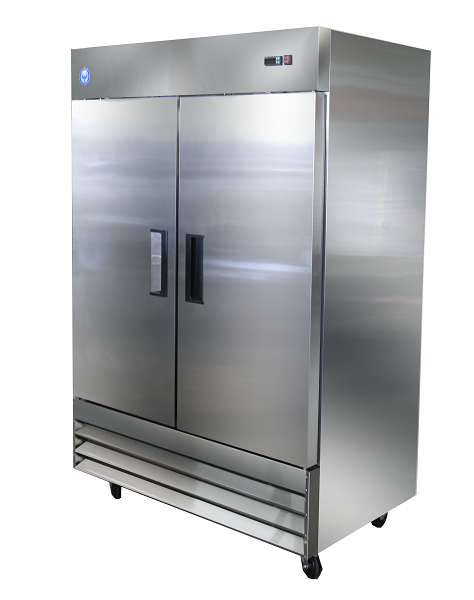 All commercial refrigerators conform to UL 471, CSA C22.2, and NSF 7 Standards. 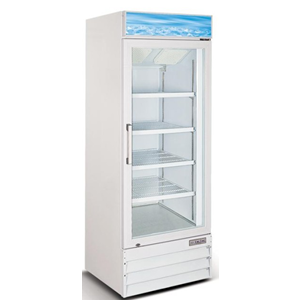 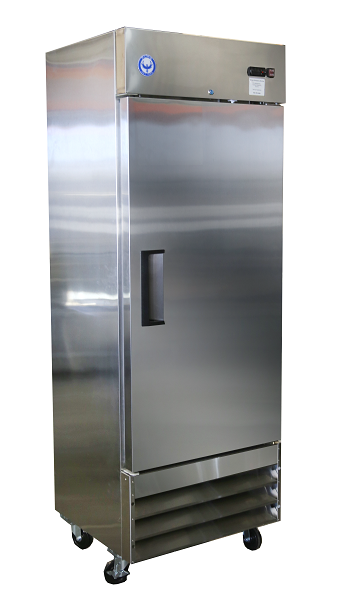 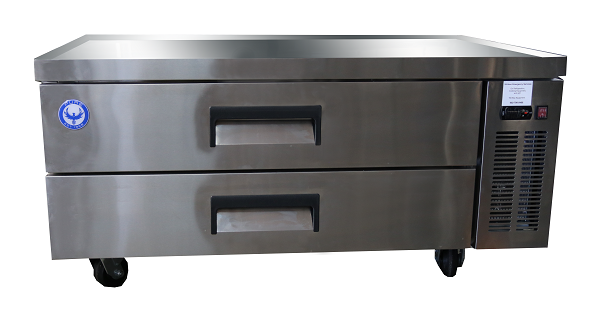 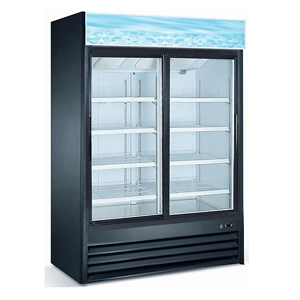 Search below to find: 2 door commercial refrigerators, double door commercial refrigerators, single door coolers, 2 door coolers, reach-in coolers and single door reach-in coolers.